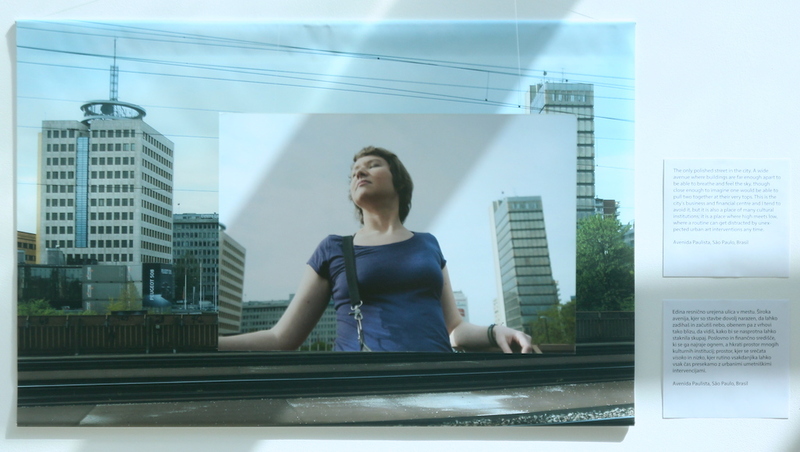 This year I was nominated for ESSL Art Award for the second time. 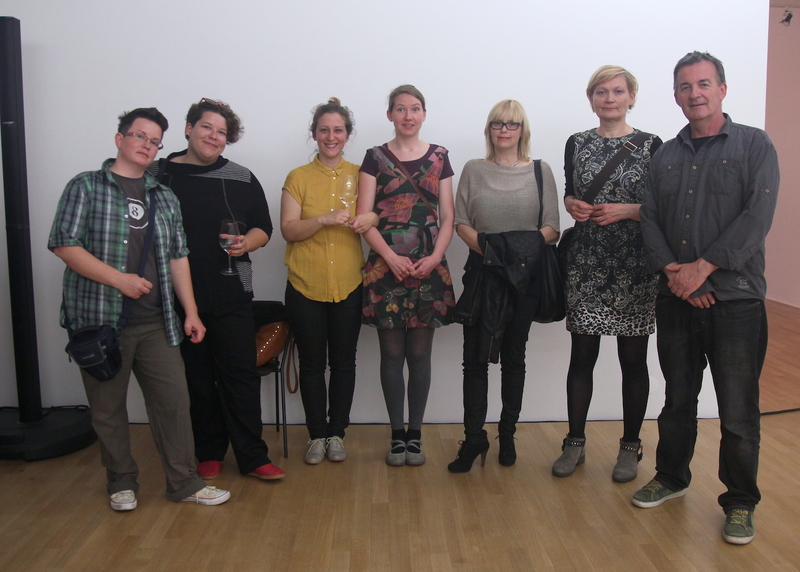 ESSL Art Award is given to young art students from Central- and South-Eastern Europe. 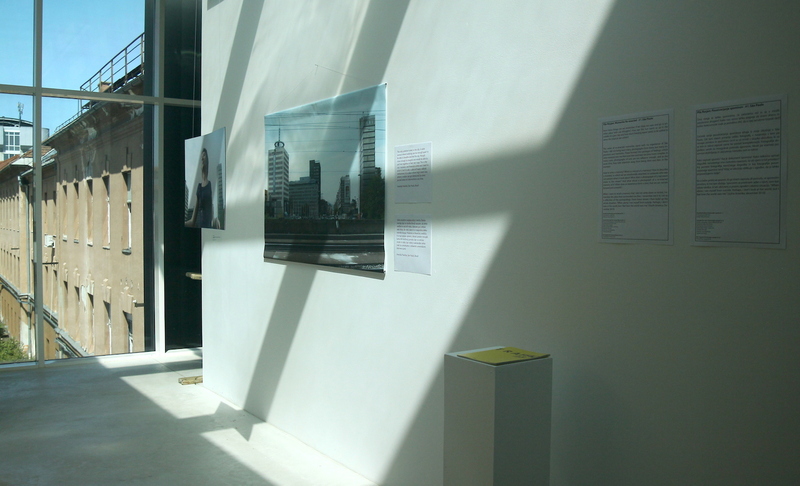 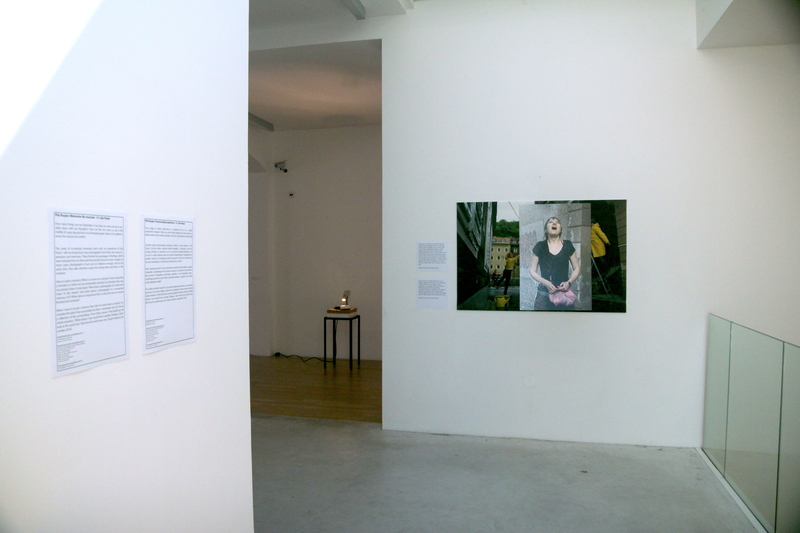 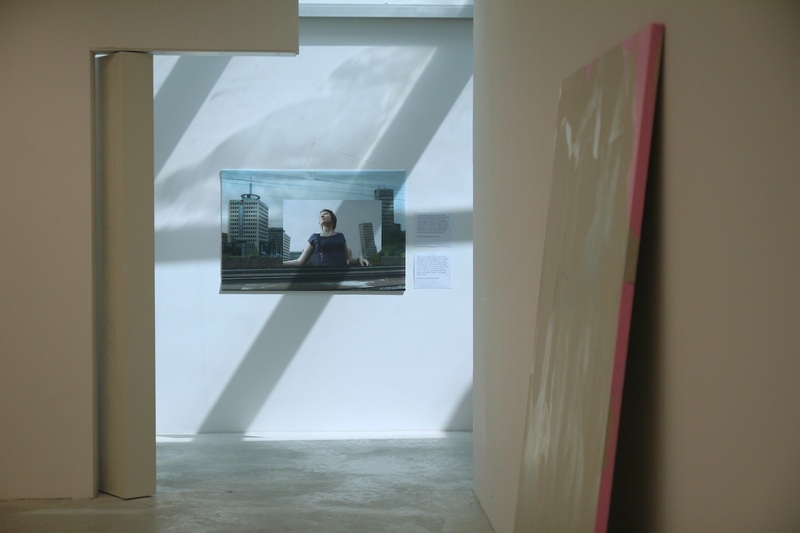 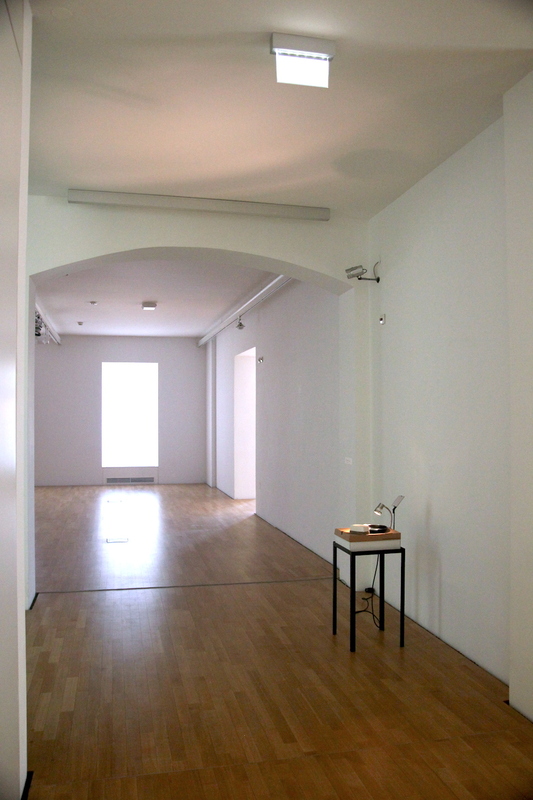 Unfortunatelly, I did not get the Award, but here is some photos from the Nominees exhibition in Museum of Contemporary Art in Ljubljana in May 2015.